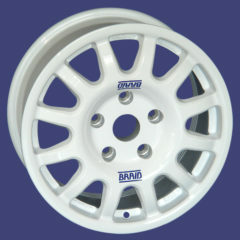 BRAID have been making high quality, competition wheels in Europe since 1978. 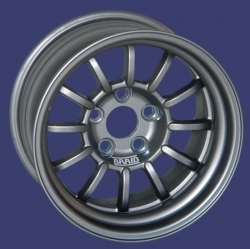 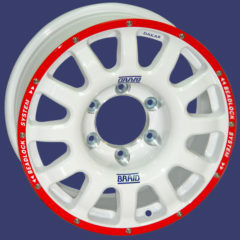 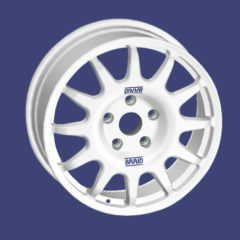 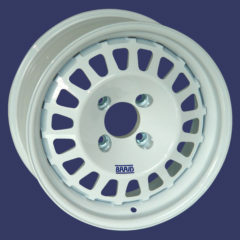 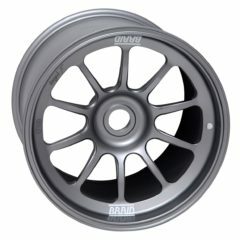 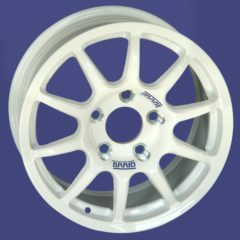 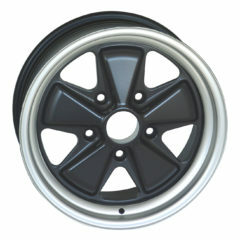 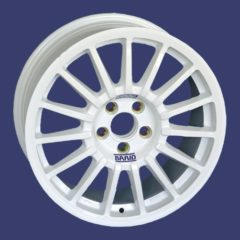 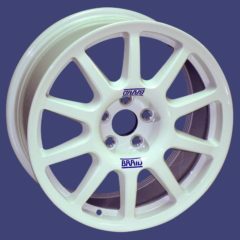 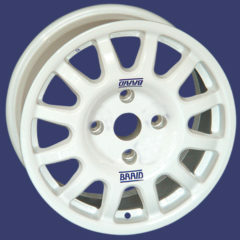 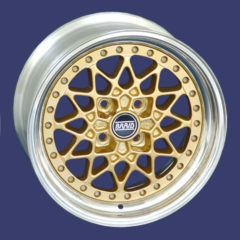 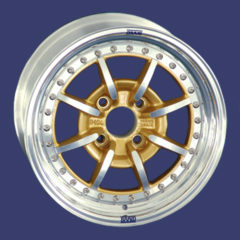 BRAID wheels offer a full range of competition wheels for all forms of motorsport and classic cars. 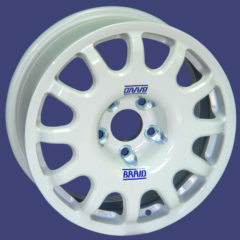 BRAID wheels are specifically designed for competition but, of course, are equally at home on the street. 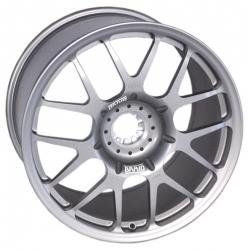 Most are cast from lightweight aluminium and heat treated for maximum strength. 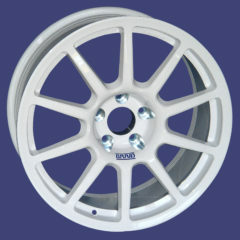 Some are forged from light alloy. 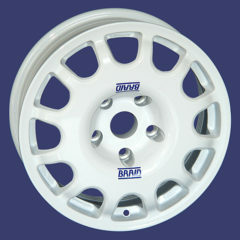 Complete with steel bolt inserts to prevent wear and hub centric to your specific model so no hub rings are required. 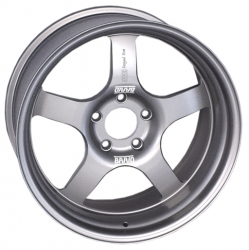 Almost any offset and bolt pattern can be accommodated to your specifications in various wheel styles. 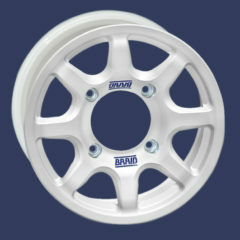 We also keep a limited range of standard fitments and styles in our warehouse. 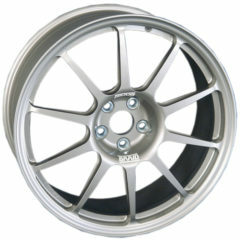 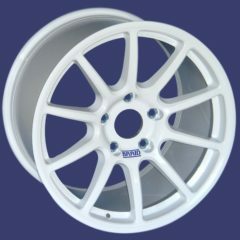 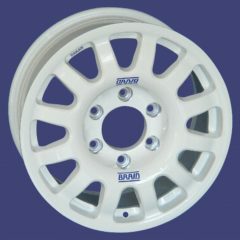 We can supply the perfect wheel for your car and its road ahead! 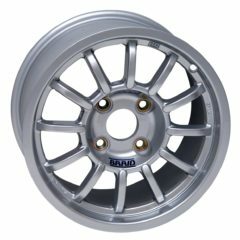 From the Circuit to Tarmac Rally, Gravel Rally, Autocross, to Safari and Off-road vehicles, BRAID have a wheel to suit your needs. 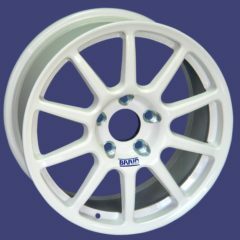 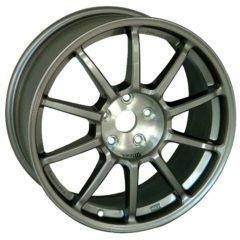 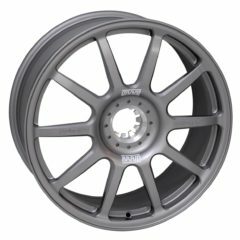 As a direct importer from the factory and official supplier for the Australian market, we can have have small quantity custom wheels made and delivered usually in less than 3 weeks, anywhere in Australia. 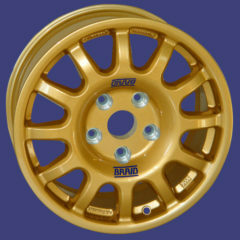 Bendigo Tyre Centre, the no 1 for Braid Wheels in Australia. 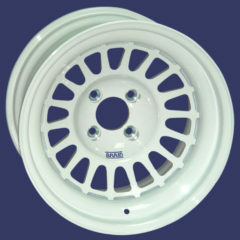 As used by Subaru do Motorsport and Brendan Reeves Motorsport in the 2016 Australian Rally Championship, and Buckby Motorsport, winners of 2016 Targa Tasmania. 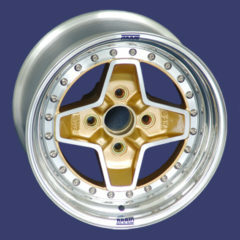 Click on wheel to see it’s sizes and offsets available. 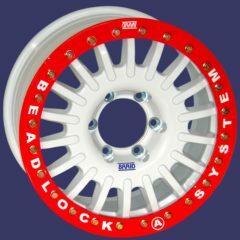 Contact us for availability and pricing.